We firmly believe that experimentation is the fuel that drives video slots forward. Better graphics have certainly helped draw in a new crowd, but none of them will stick around without interesting gameplay. 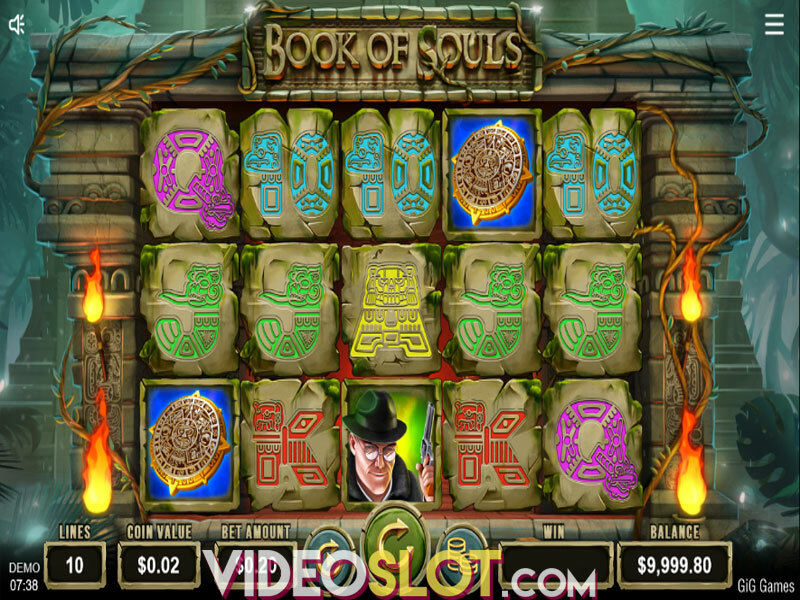 And so, iGaming companies must try new things, to find the next Starburst or Gonzo’s Quest. We’ll be honest, Fruit Slot is probably not the next big thing. While its graphics are quite basic, the idea it offers is somewhat interesting. 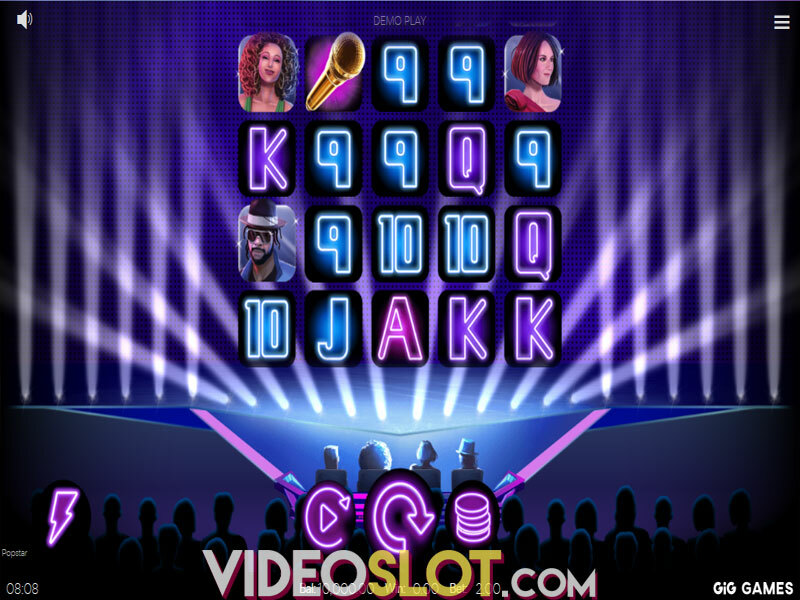 This GiG Games release adds some strategy to the basic slot formula by letting you pick what symbols you bet on. Still, when it comes to special features, you really shouldn’t get your hopes up. The game has re-spins, and some of the icons can bring a multiplier along from time to time. But that’s as far as the goodies go, we’re afraid! The top prize isn’t even that interesting, sitting at 100x your total stake. 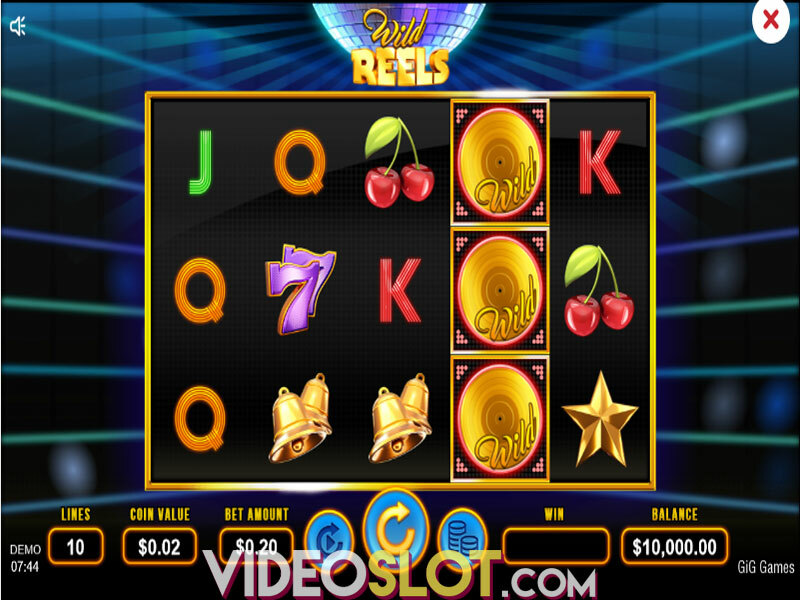 Still, there’s something inherently fascinating when you play a slot that doesn’t have reels or paylines. Instead, you pick what symbol you hope will win beneath the reels, close your eyes, and hope for the best! When you press the spin button, you watch as the square with symbols on it lights up. Where the highlighted section lands, that icon awards its pay. That is, if you put money down that that symbol would win. You can make use of the Autoplay feature to let the game do the spinning for you. Simply choose the number of auto spins to play as well as any additional options like win and loss thresholds. Speaking of icons, GiG Games have gone for the generic option yet again. Symbols include bars, lucky sevens, golden stars, watermelons, bells, lemons, oranges and apples. If the highlight lands on either of the free spins symbols, it plays a single re-spin. We have to admit, calling a re-spin ‘free spins’ rubs us the wrong way. Players know what to expect with that kind of name, and the developers come off as intentionally misleading. Each icon has a chance to appear with a multiplier ranging between 5x to 100x. Furthermore, board multipliers can also apply a multiplier between 2x to 50x. Fruit Slot has an RTP of 96.85% and quite a low volatility. And the whole time we were playing, we couldn’t shake the feeling this was a test version of some sort. This particular game was bad. The bonuses are misleading and its graphics are boring. That said, the gameplay shows potential, and we rated it higher because we can see GiG Games trying to bring something new to the table. We hope to see a more fleshed out version of this game somewhere down the line. 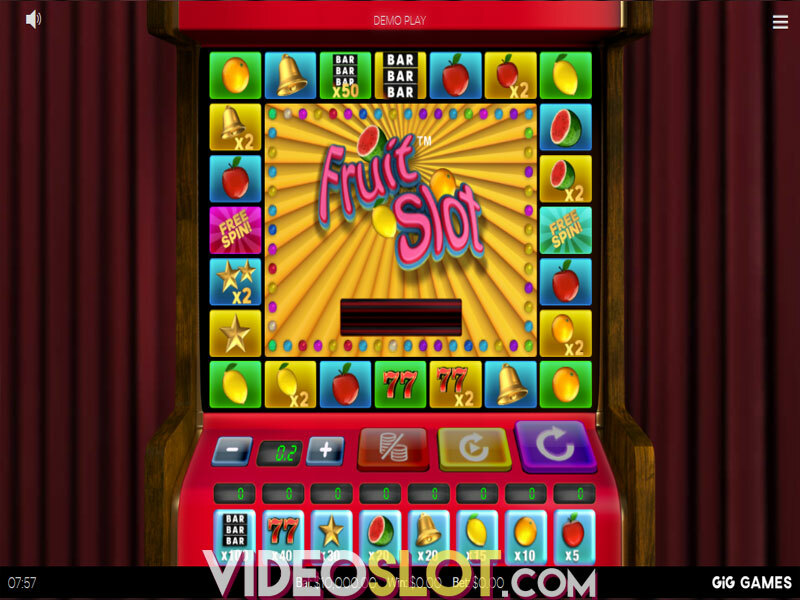 Where to Play Fruit Slot?